Reconstruction costs for North Carolina are now expected to be billions of dollars. There is a huge need for contractors and roofers to get to work. In North Carolina, however, you must have your regulatory ducks in a row or it can costs you everything! 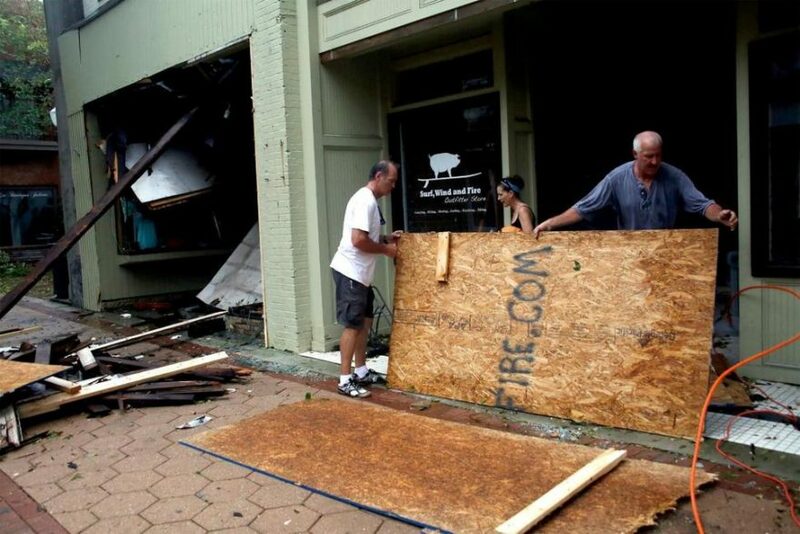 You cannot work in North Carolina to help in the hurricane recovery or any other time with worker’s comp insurance! An employer is not relieved of its liability under the Act by calling its employees “independent contractors.” Even if the employer refers to its workers as independent contractors and issues a Form 1099 for tax purposes, the Industrial Commission may still find that the workers were in fact employees based upon its analysis of several factors, including but not limited to the degree of control exercised by the employer over the details of the work. 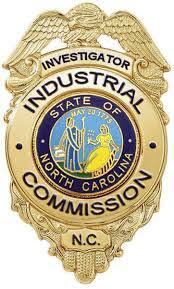 North Carolina investigators conduct routine job-site inspections to ensure Employer compliance with the Workers’ Compensation law. When an Employer is operating without the required coverage, civil enforcement action is taken. This most often results in the issuance of a Stop-Work Order, requiring that the business cease all operations until it complies with the law and pays a penalty. The penalty is equal to 2 times the amount the employer would have paid in manual premium within the preceding two year period. A Stop-Work Order may also be issued if an employer is not in compliance! Federal emergency officials say they’re bracing to help with recovery efforts in North Carolina and other states hard hit by Hurricane Florence for years to come. With billions of dollars in damages, there are many opportunities for contractors to help with the recovery. Hybrid Financial Group has a Fast-Start Program that can get you up and tuning immediately so you can get the contracts and get to work! Working with a company like Hybrid Financial can help your company get a fast-start in meeting FEMA regulations and securing worker’s compensation insurance immediately. Call today 888-982-3334. Have your crews working as soon as tomorrow! Hybrid Financial has a quick and easy program to get you up and running almost immediately so you can determine your hard costs, get employees on the job, and get to work while being fully compliant with all state and federal laws. This is a pay-as-you-go program so the startup costs are minimal. Hybrid Financial Group also has a Fast-Start Workers Program that can supply fully compliant employees at a set rate so that you know your exact hard costs so you can spend your time generating contracts and let us staff the workers at a set cost. Working with a company like Hybrid Financial can hep your company get a fast-start in meeting FEMA regulations and securing worker’s compensation insurance immediately. Call today 888-982-3334. Have your crews working as soon as tomorrow! 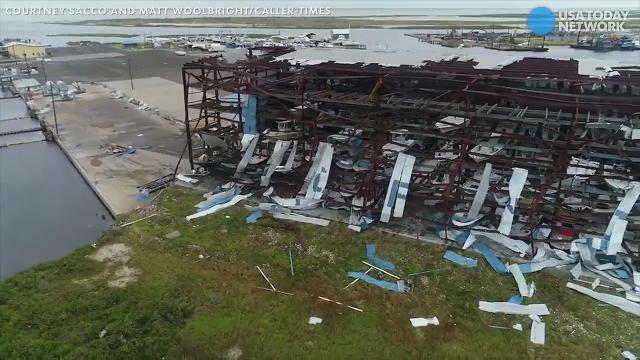 As Harvey continues to slam Texas and head toward Louisiana, federal officials say they’re partnering with local and state officials to help residents facing severe flooding. At least two people were killed by Sunday. President Trump said early Sunday that he will visit to Texas as soon as he can make the trip without causing disruption. “The focus must be on life and safety,” he tweeted. The White House later said he plans to visit the state Tuesday. He also tweeted that would to participate in a teleconference on Harvey with his cabinet. “Even experts have said they’ve never seen one like this!,” he tweeted. Federal officials warn the danger is far from over. White House Homeland Security and Counter-terrorism adviser Tom Bossert said rain is expected to continue upward of 30 inches. “Let’s not lose our focus on how bad this still is,’’ he said on CBS Face the NationSunday. Bossert said officials are watching for more flooding inland and providing help for residents, including rescues. “We’re going to posture ourselves for the long-term care of the medical needy, of the elderly, of the weak and then we’ll put ourselves in the position to provide the resources to rebuild and recover,” he said. Local officials said they’re particularly concerned about catastrophic flooding. Texas Gov. Greg Abbott, a Republican, declared a state of emergency for 50 counties and Louisiana Gov. John Bel Edwards, a Democrat, issued a statewide declaration. In the wake of Hurricane Harvey there is an immediate need for contractors and roofers to get set up too work in Texas for repairs. This program can help out-of-state companies and contractors get to work immediatley! Hybrid Financial has a quick and easy program to get you up and running almost immediately so you can determine your hard costs, get employees on the job and get to work and be full compliant with all state and federal laws. This is a pay-as-you-go program so the startup costs are minimal. Workers’ compensation is a necessary expense for Texas businesses that want to transfer the risk of injury to an in surname carrier. Class code 5551 is used for employees that perform all kinds of roofing installations and roofing repair jobs, including drivers. Because this is an all-inclusive classification, roofing work may be done on any surface, including flat, built-up, or sloped roofs. How can a company get Worker’s comp insurance quickly in order two help with the recovery from Hurricane Harvey? Hybrid Financial’s roofing insurance program is designed to meet the needs of both small and large roofers. 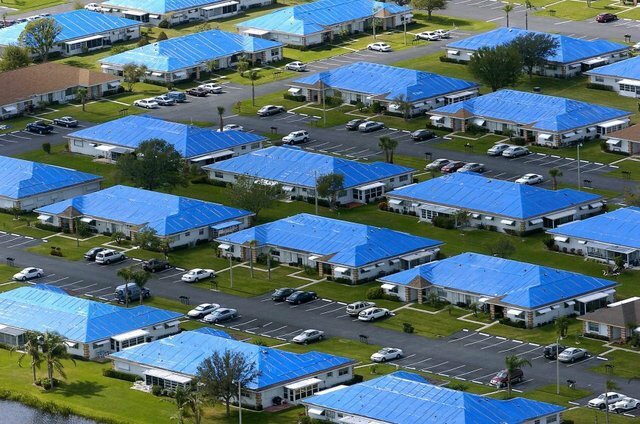 For smaller sized companies, their roofing comp program is perfect for those who have demonstrated a commitment to loss control. Larger roofers benefit from the unique underwriting expertise, risk management services and carrier solutions. Hybrid’s programs meet private and government regulations and are A-rated. Offering the most affordable and easy to set-up roofers works comp insurance available in your state. 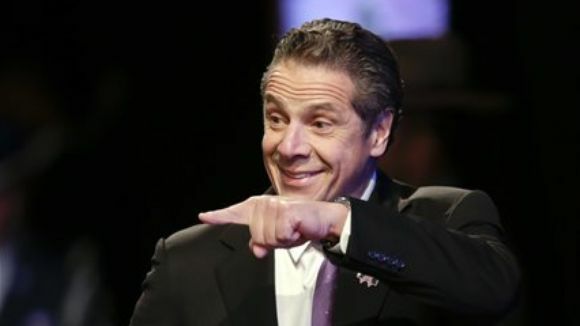 Albany, NY – Governor Andrew M. Cuomo recently announced that new health insurance reforms aimed at combatting New York State’s heroin and opioid crisis went into effect January 1, 2017. These reforms were part of the landmark legislative package that the Governor signed earlier this year. Health insurance plans will now be required to cover treatment services provided to New Yorkers suffering from opioid addiction, increase access to treatment, expand community prevention strategies, and limit the over-prescription of opioids in New York. The legislative package included several best practices and recommendations identified by the Governor’s Heroin and Opioid Task Force, and builds on New York’s aggressive efforts to break the cycle of heroin and opioid addiction. These new insurance-related protections are the final components of the package to take effect and include four measures to remove burdensome access barriers for inpatient treatment and medication. Preparing for the annual legislative session, the House Judiciary Committeenext week will start weighing two high-profile issues: the death penalty and workers’ compensation insurance. The committee next Tuesday will discuss court rulings on a series of issues, including the death-penalty sentencing system and the workers’ compensation system, according to a meeting notice posted online. Capital punishment has been on hold for the past year in the state because of rulings by the U.S. Supreme Court and the Florida Supreme Court. 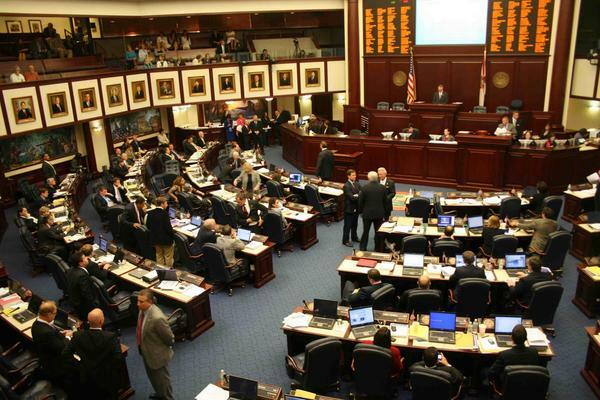 Also during the past year, the Florida Supreme Court issued two rulings finding parts of the workers’ compensation insurance system unconstitutional. 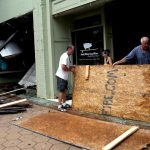 Those rulings played a major role in a 14.5 percent insurance rate increase that started hitting businesses in December. Lawmakers face pressure during the session starting March 7 to address the death penalty and workers’ compensation issues.